Cynthia R. Bu nton has over 30 years of executive leadership experience in international operations and strategic management. With a proven ability to influence outcomes and work effectively at the highest levels of government and industry, she brings expertise in advocacy, communications and outreach; as well as substantial knowledge of domestic and international public policy levers and outcomes. Since 2010, Cynthia has been President of CRBi, LLC, a strategic consulting firm. Before CRBi, LLC, she was Director of the Asia Division at the International Republican Institute (IRI) overseeing democracy and governance programs in 11 countries, including China. Previous to the IRI, she spent over 20 years as a Foreign Service Officer, serving in Honduras, Denmark, Egypt (Multinational Force and Observers), The Netherlands, Italy and the United Nations. 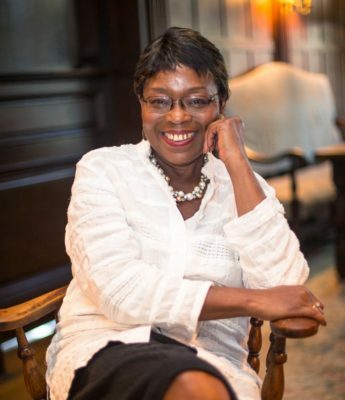 She currently serves on the Board of the Washington Network Group and the Advisory Council of Humanity in Action’s Diplomacy and Diversity Program. Cynthia is a choral singer and also a voice over artist who has recorded for public television, major foundations and local and federal government. She speaks Italian and Dutch.